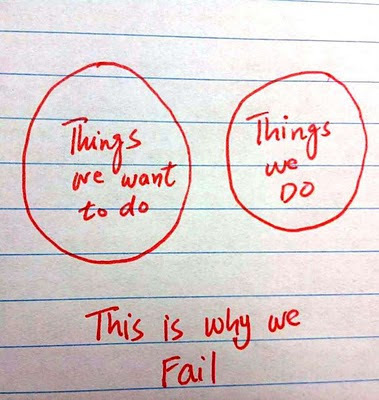 lets graph:: This is why we fail ! 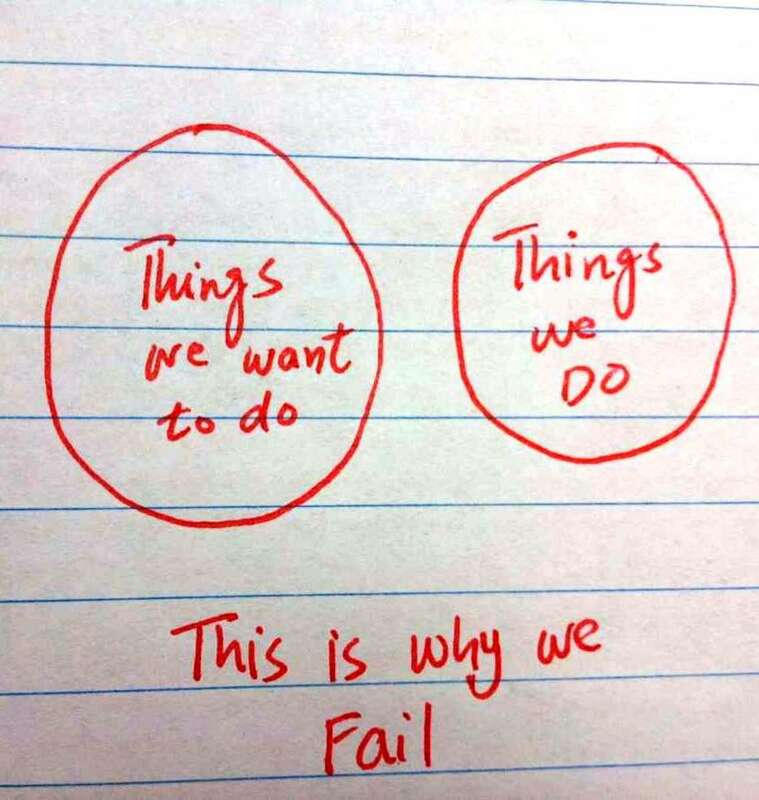 This is why we fail ! I don't know. Do we ever do something we didn't want to do? Everything we do is because we would rather be doing that, for some reason, than something else. I go to work, because I want to have money. I watch chicks, because I want to get some action going with my wife. I'd say we always choose to do what we want. We spend a ton of our time doing things we don't want to do, in hopes that it will facilitate us doing what we want to do in the future. The present is never our goal: the past and present are our means: the future alone is our goal. Thus, we never live but we hope to live; and always hoping to be happy, it is inevitable that we will never be so.